So, we came to the last post on Mahadashas. Let's see what Venus Mahadasha of 20 years holds for us. So, under Venus Mahadasha we are supposed to go through the results of house where Venus is sitting and aspecting. Also, we are supposed to get result of the houses where Taurus and Libra are placed, as these two signs are ruled by Venus. Besides that Venus Mahadasha will bring results of the houses where planets are placed in Venus ruled Nakshatras (Bharani, Poorvaphalguni, Poorvashadha) and also that house where lord of Nakshatra is placed in which Ketu is placed. Apart from all these houses, Venus Mahadasha will surely give results of those things which are represented by Venus. 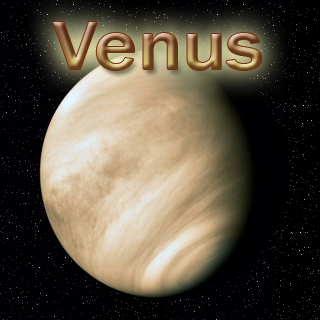 Venus represents beauty, convenience, wealth, liquid money, gemstones, creativity, luxuries, relationship, love, marriage. Now, results of dasha depends if Venus is in good sign placement (like in Pisces or Taurus or Libra or any other friendly sign) or it is in not so good position with no other benefic aspect from Jupiter. If it is in good position then surely not only you will get all the things which are written above but always remember that Venus Mahadasha comes after Ketu's Mahadasha, in which we learn to let go of material things for 7 years. Now, after that either we are not so interested in gaining material wealth or we tend to understand that material wealth is just an illusion and we tend to drift away from it or not care so much about it. If it is in not so good position then it doesn't mean person will lose all his money, but it just shows that this person will be very practical about his material gains and relationships. He wont have high aspirations or expectations but whatever he has, he will try to utilise it very practically. This person may have few break-ups before marriage as he is looking for a practical partner rather than an perfect partner. Venus Mahadasha can bring marriage also. 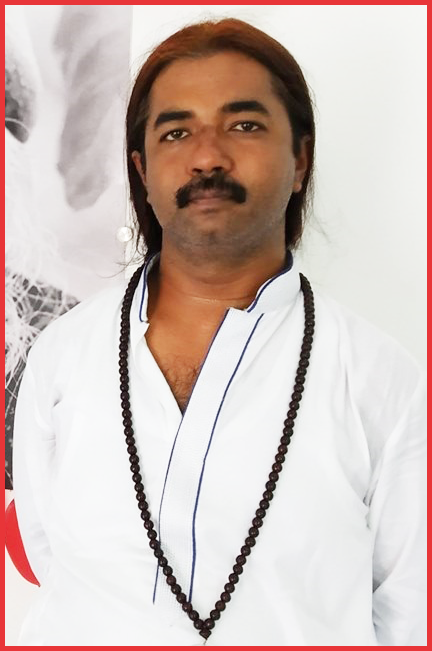 @ roja - I prefer D-1, Vimshottari dasha and transits from ascendant.